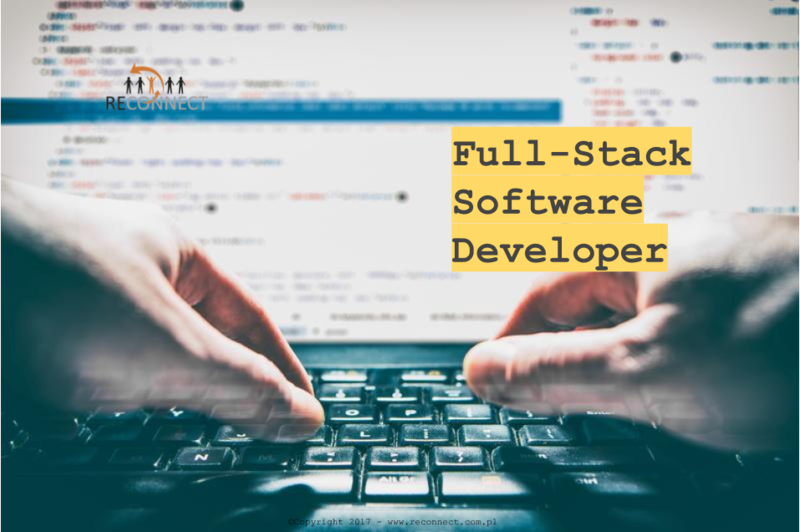 We are seeking a Full-Stack Software Developer to join the Models Applications team and one more for Hedging Development team. On either team, you will be developing innovative, high quality, and robust financial applications for internal use. Develop cutting-edge financial applications that improve the service level and meet the needs of a variety of business users. Have influence in the decision making process regarding the tech stack and developer processes.